Luxury beach houses and condo for vacation rentals on Vanderbilt beach, offer weekly rentals, but most will be two - three month minimums because of building association laws. When considering a purchase in Naples, renting near areas you may purchase is the best strategy. ONLY WEEKLY RENTAL on Vanderbilt Beach because all other buildings must rent 30 day minimum because of Condo Association laws of their building. We Demand our condo to be Clean Clean Clean when you arrive. SPECIAL DEAL !! PRIVATE GOLF CLUBS (4) AVAILABLE TO PLAY. Nobody else can offer this deal. All Private Golf clubs do not allow non-members to play their course – because of high demand. Call for more information. This Rental is THE Hotel Alternative! Our condo is the same quality as Ritz Carlton and Laplaya Resort Hotel. We are closer to beach, five times the space, and just as clean - BUT 1/3 the price of the Ritz or LaPlaya. GREEN FEES FOR OTHERS BETWEEN $200-275, but our fees (Free - $140 per round depending on time of year) Golf clubs available to use for free. Nobody Else can offer you this - Because we are members at these clubs. NEW MOVIES of Private beach access, Private Beach, Inside/outside of condo & Aerial from helicopter showing area. Wiggin State Park movie as well, so send email for these movies. LARGEST Pool on Beach, Fish off the Docks or Play Tennis. NEW FURNITURE in All Rooms & All NEW APPLIANCES: Washer/Dryer, Refrigerator, Dishwasher, Micro Wave, Oven, Hot Water Heater, Air Conditioning and wall pictures. NEW FLAT SCREEN TV's HD (3 total) DVD and WiFi. HBO/ShowTime & 150 channels with Recordable HD/Comcast. BEACH CHAIRS, Towels, Umbrella's with Cart available to carry to beach. Ritz-Carlton Hotel and La PLaya Resort Hotel a few hundred yards down the beach. Great diner and sunsets with appetizers. All you have to do is show up and enjoy this great city and the beach. I think I have included most everything you'll need. Naples enjoys very temperate weather year-round, with winter temperatures consistently five degrees higher than in central Florida -- and often ten degrees higher than in northern Florida. Temperatures average in the 70's and low 80's in the winter months. The summer season, at this most highly sought-after international vacation destination, has equally desirable weather with highs in the 80's to low 90's, and is cooled by gentle Gulf breezes. Three bedroom + den (sleeping 8 people) on Vanderbilt beach. South facing pool (is a must for direct sun exposure), and being on the canal for boating, fishing and great views – just a short walk to the beach. 6 TV’s and Ritz-Carlton-quality furnishings. Completely remodeled house which rents by the week, or month. Vanderbilt beach is the best luxury rental area, if you want to be close to the beach and best shopping area. Best location in Naples and convenient to beach! 100 yards to its Private Beach Access. On a canal (fishing & great views) and street with cul-de-sac, making it private! South-facing pool is a must for sun exposure and warm pool area. 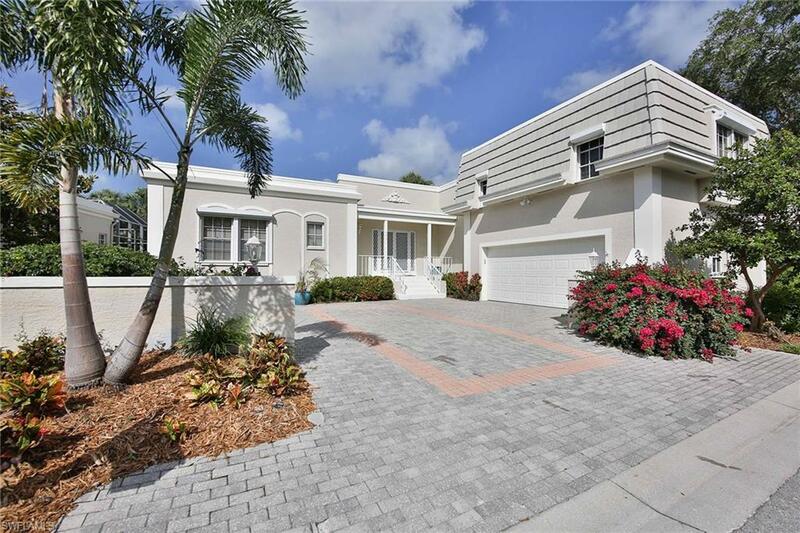 If you want a luxury house rental on Vanderbilt beach, completely remodeled and near the best shopping in Naples this is it. Two bedroom plus Queen Size sleeper/sofa in living room and Queen Size 18” deep air mattress suitable for anybody. Sleeps 6-8 people easily. Rates start at $2200/week in the summer and up to $5,000/week during the season. Two bedrooms, 1900 Sq ft. Built in 2000. One month minimum rental, Pelican Bay beach fees, $12,000/month season & $5,000/month other months. West view over Gulf of Mexico, exercise room, tennis courts (hard-true), two parking spaces under building and close to tram going to beach. High quality furniture and completely ready for cooking in unit. 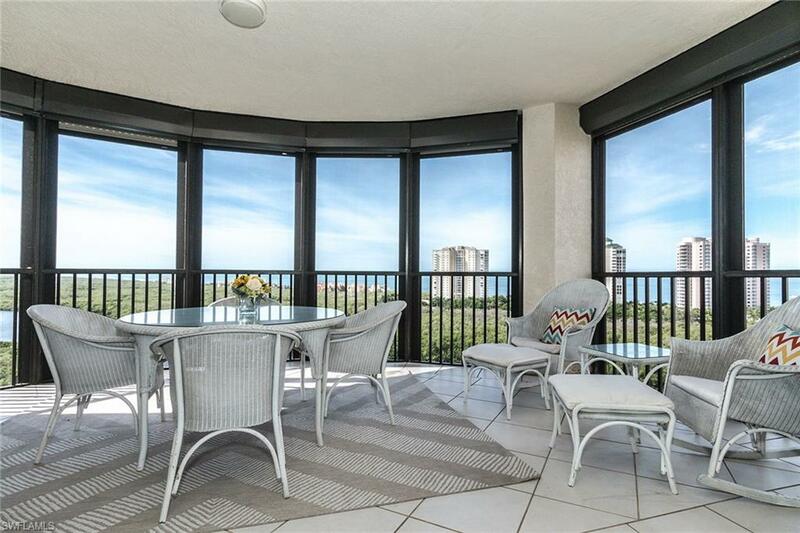 BEAUTIFUL VIEWS from this exquisite updated condo in the desirable community of Pelican Bay. It features three bedrooms, three baths, a new state of the art gourmet kitchen opening up to the family room. 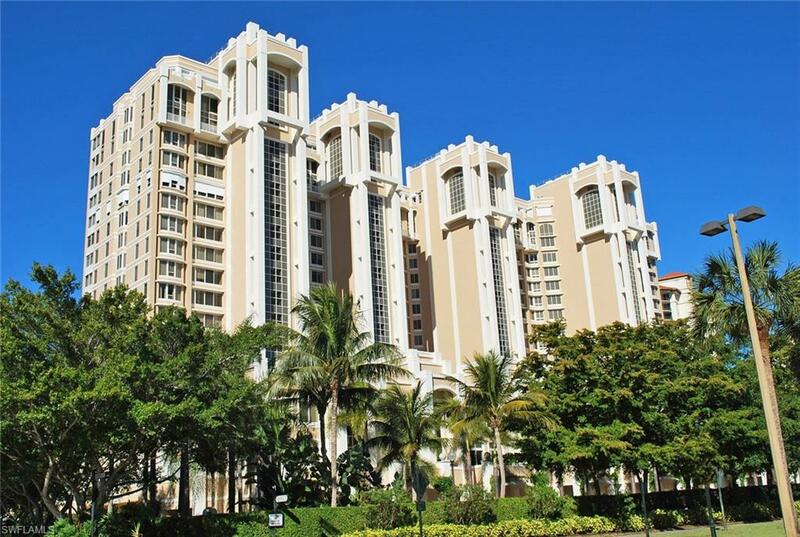 Finest luxury high-rise tower that offers the "pi'ece de resistance" of Pelican Bay. 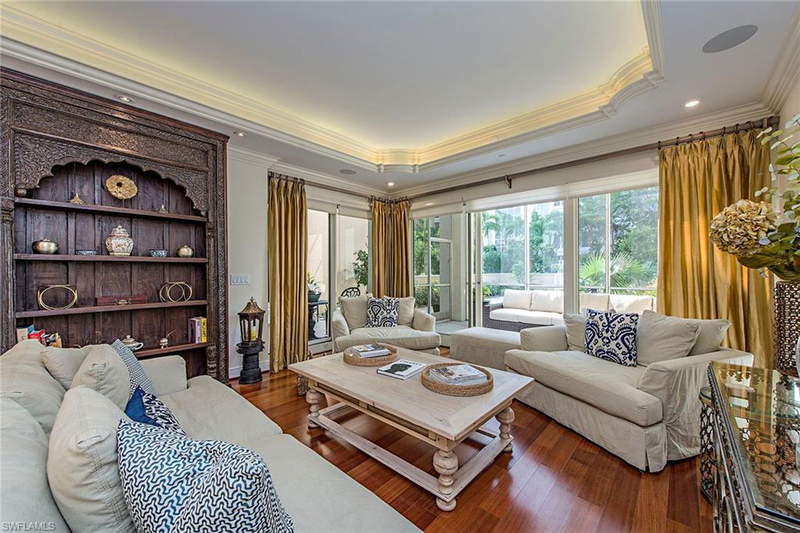 This pristine southwest corner end unit residence boasts private secured elevator access. 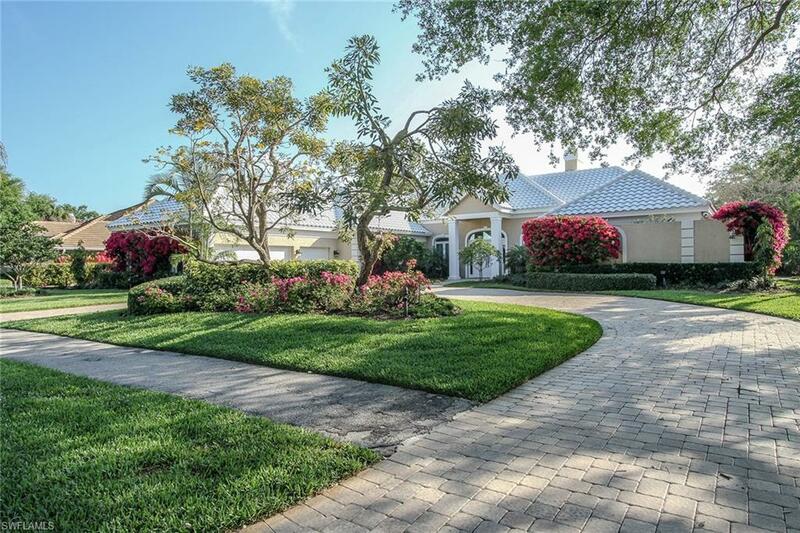 Perfect & Rare 9th floor 3 bedroom, 3 bath Salerno Bay Colony Island-Style Treasure. Private, secure elevator sweeps you to your own foyer. 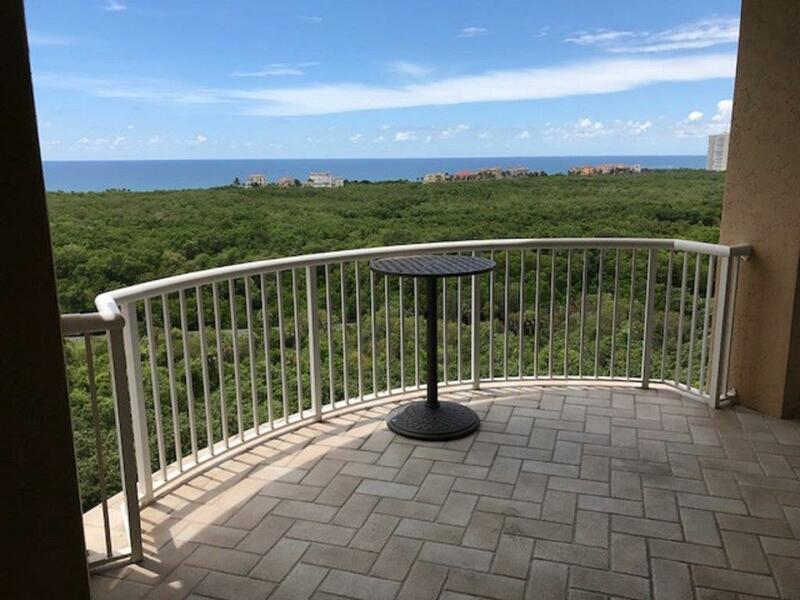 Take 2 more steps and see heavenly STUNNING SW forever Gulf Views, enjoyed from your own spacious Great Room, Dining & Master Bedroom, each flowing directly to your blissful & generous SW Gulf-View lanai. Two bedrooms plus a den with pullout sofa and 3 bathrooms. 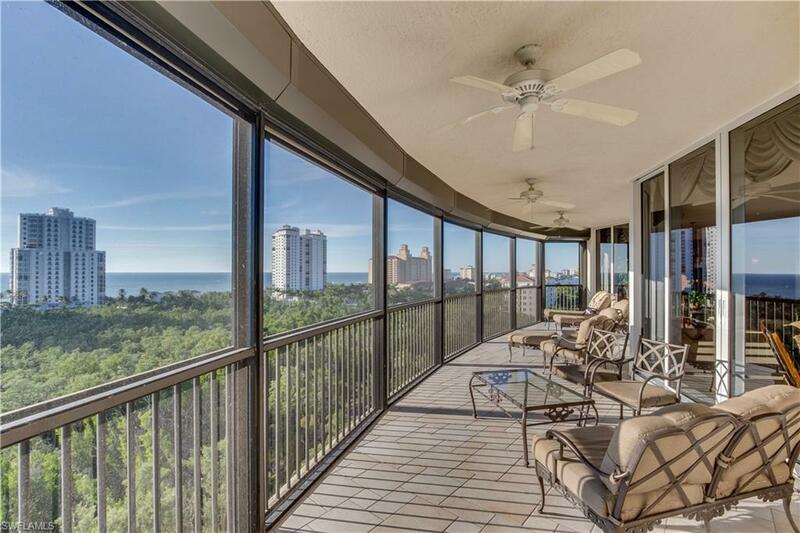 Panaromic views of the Gulf throughout the condo. Exceptionally located beachfront condo. Welcome to Sandcastle at Vanderbilt Beach, a beachfront and boating community, situated directly on the white sandy beaches of the Gulf of Mexico in Naples. Introducing a one-of-a-kind and rarely available fourth floor end residence with fabulous views of sparkling water and sunsets all year round. 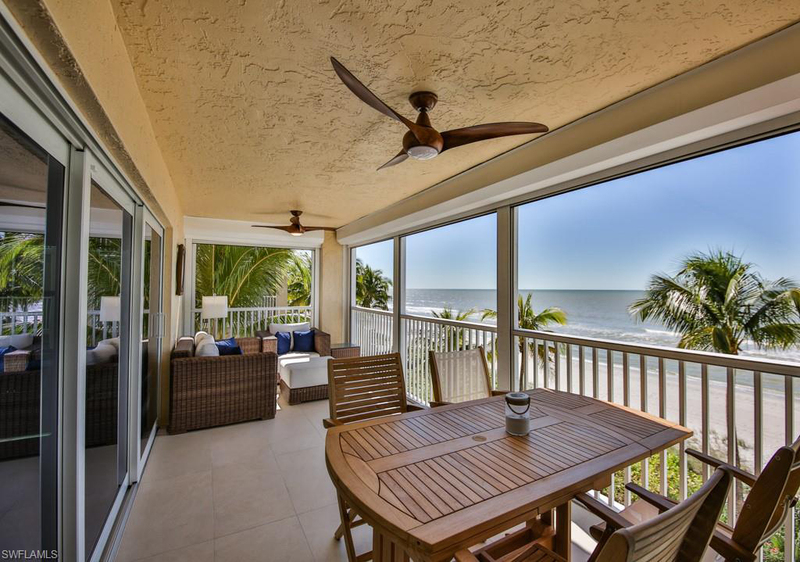 Enjoy magnificent sunsets and wide open views of the Gulf of Mexico all the way to Sanibel Island. This 17th floor unit if the largest floor plan in St. Raphael. It offers unique features that include higher ceilings and a sunrise terrace on the east overlooking the Pelican Bay golf course. This pristine, open floor plan, beautiful single family home is located in Barrington of Pelican Bay. With gorgeous views of the Oakmont Lake and access to the jogging path, this beautifully remodeled property features three large bedrooms + a den, four full baths plus a powder room. Enjoy these breathtaking views from this exquisite 16th-floor residence with coveted 9 foot ceilings! Providing over 2,500 square feet of luxurious living and being offered turn-key furnished, this residence provides a rare opportunity to live a truly sophisticated lifestyle. 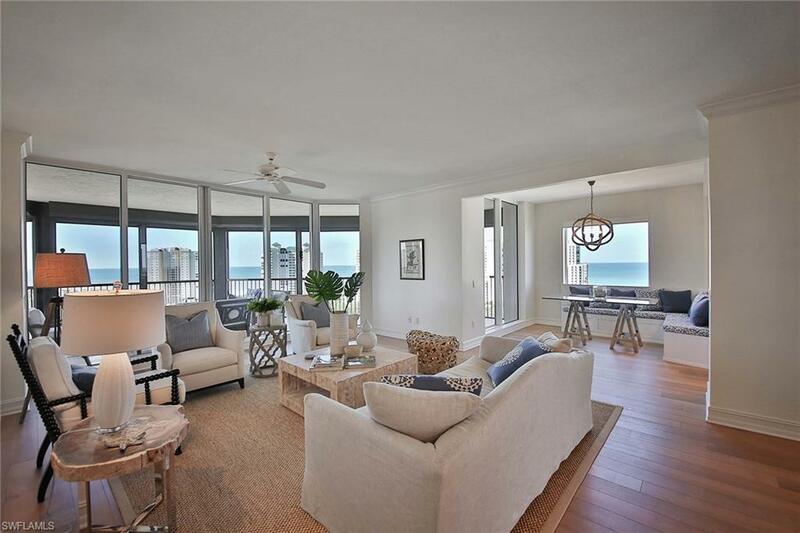 “Sweeping Gulf and Beach Views” - Bay Colony SW Corner condo offers a 3 bedroom, Den/Office/3.5 Bath residence offers over 3000" of interior space with a large Lanai to enjoy magnificent sunsets. 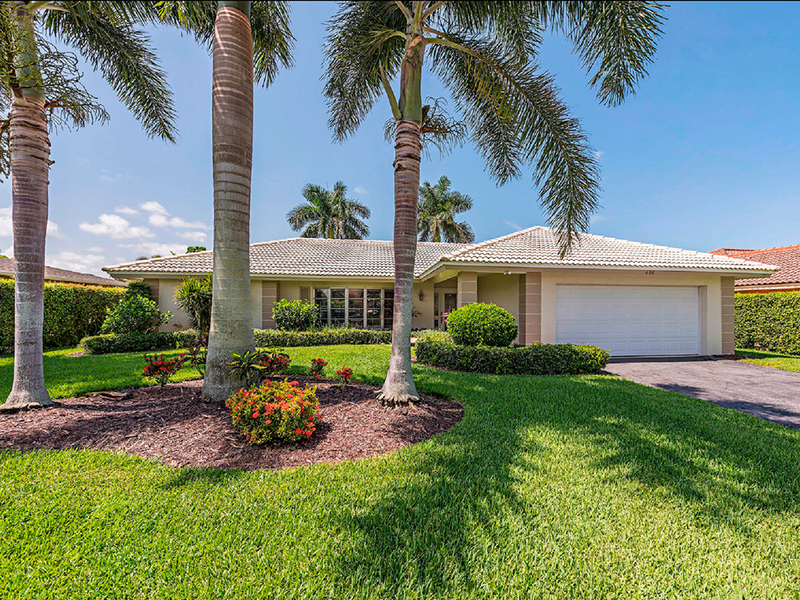 SINGLE FAMILY POOL HOME in highly sought-after Pelican Bay. This PET-FRIENDLY comfortable 4 bedroom, 3 bathroom home is walking distance to the community's private South Beach with access to sailboats, kayaks and canoes as well as to the Sunset Café. The rental season (December – April) is more about 8,000 people renting for 3-4 month, with some weekly rentals on Vanderbilt Beach. The weekly luxury beach rentals include condos, houses for vacations during the season, spring, summer and fall. There are very few weekly rentals because of their building association laws. 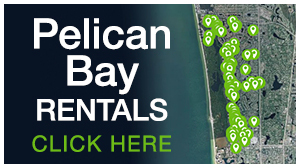 Naples beach rentals are usually for vacation rentals near beach in luxury condo’s or luxury beach houses. Everyone is interested in Gulf of Mexico beach views and easy beach access, while they inspect the city of Naples for future purchase of a second homes. Everyone prefers the luxury beach rentals while they determine if they will purchase in the beach area, golf developments or in single family houses a few miles away. To determine which is more important the price usually wins. One or two months rental in February and March is the high demand period for Naples beach rentals, but 98% of all owners will require 3 months minimum, because of association laws or just to make it easy on the owner. So beach renters make decision on which property to rent 12 months in advance, before leaving each spring. As the summer/fall season comes, more owners will offer their home for rent but still want 3 months minimum until November when some will accept 2 months. The Vanderbilt beach rentals will many times show one month available on MLS listings, but the owner will still want 3 months. The listing are shown that way because building association minimum requirement of 30 days must be shown on listings, but owners will still ask for 3 months. 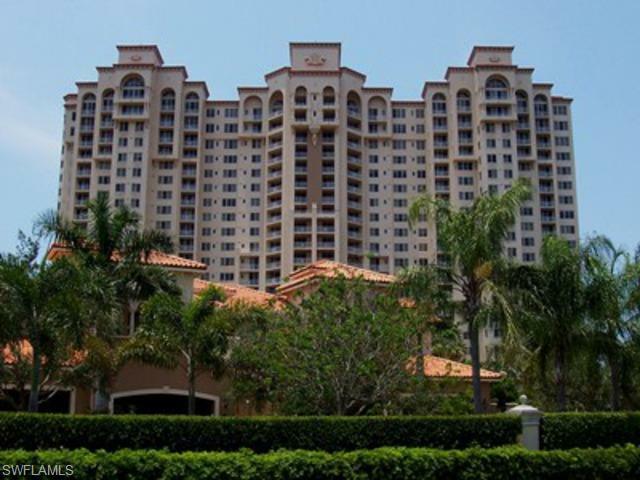 Vanderbilt beach luxury rentals for weekly vacations in Naples are limited to one or two buildings on Vanderbilt beach, and one building in Seagate area. All other weekly rentals are more than 700 yards from beach and have no views and must use public beaches and don’t have private beach access. So they must park in county parking lots/ramps and walk at least 200 yards to a crowded beach. Buildings allowing 1 month rentals are limited to three buildings on Pelican bay and one building on Park Shore, but those owners always want 3 month minimums. Vanderbilt beach are all 30 day minimum rentals, but owners will ask for 3 months for seasonal rentals, until late November before they accept 2 months minimum. Luxury beach rentals in condos or houses are in strong demand and has been for many years. Hotel rates went up about 25% in 2016 making condo rentals and house rentals an even better deal. Remodeled homes will always be the most popular because all beach condos or houses are getting old and need remodeling. 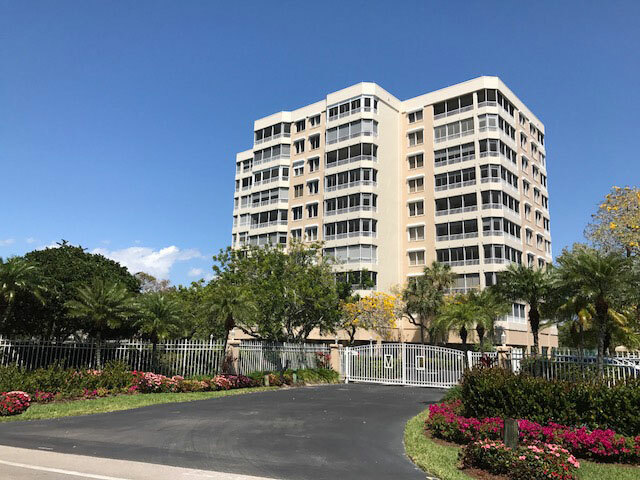 Many condos will have private beach access if they are on Vanderbilt beach, Park Shore, Pelican bay or Moorings Park, and most will still be 3 months minimum. Beach houses for rent in Naples, will be required to use Collier County public beach access, so parking and long walks to the beach is a problem. All Naples beach house rentals or condo rentals (in Moorings or Park Shore owned parking lots) will only be able to use that parking space, after OWNERS as they have priority. Parking lot management control this, so parking near beaches is always a problem. We have one house with its own Private Beach Access & Private Beach, so it’s very popular because of its 100 yards walk to their own Beach. 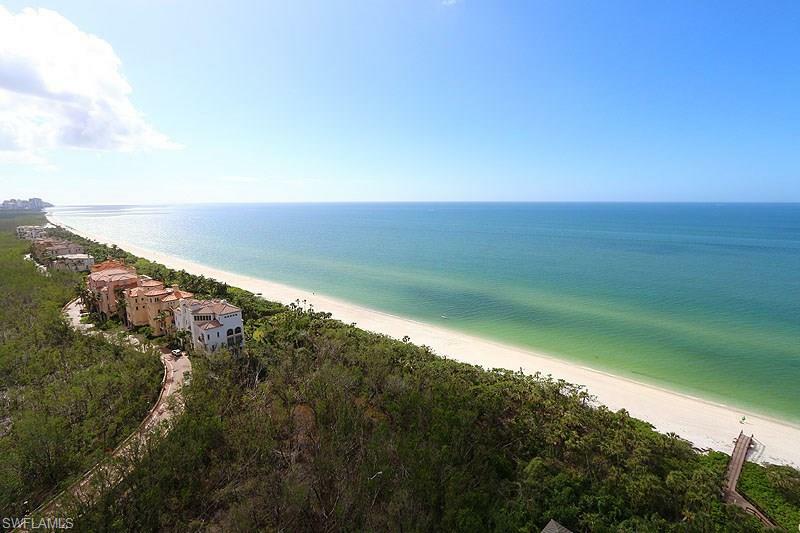 No other houses in Naples have their own Private Beach Access & Private Beach. • Houses with pools on the south side, are best for having more sun and warmth during winter months – this is very important. Pools on the north side of the house will be in the shade during winter months when we have low sun angles – so less sun tanning and cooler around the pool. • Single floor houses are the best because we don’t want to climb stairs anymore. • Location Location Location – stay away from loud streets, or views looking at condo building from house rental on canals. • Remodeled houses are very important – New appliances, new tile floors and bathoooms, and furniture and at least 1900 square feet. 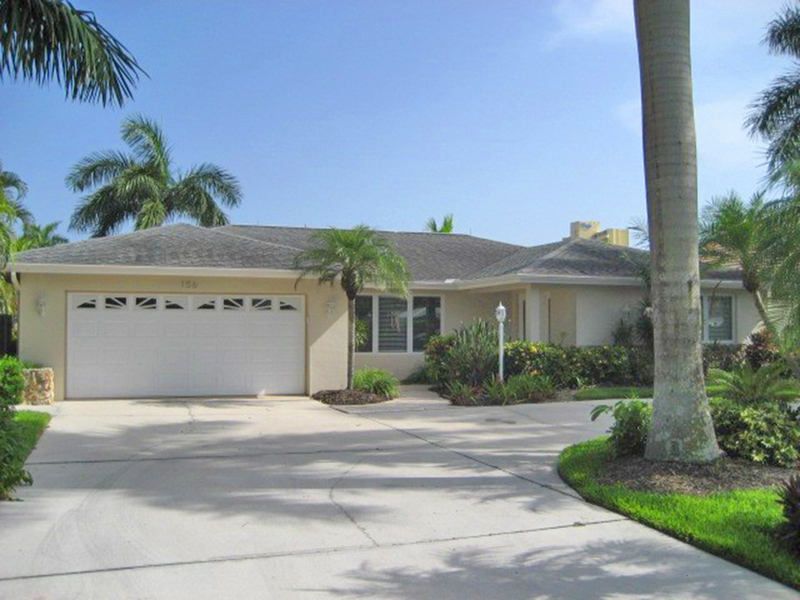 So LOCATION – BEACH ACCESS & PRIVATE BEACH – SOUTH FACING POOL – CANAL VIEW, SINGLE FLOOR HOUSE – and REMODELED! Private Golf Clubs we can get a renter on !! Below, is more info about Naples Real Estate markets. Naples Luxury Single Family Homes and Condos Naples also has a reputation for its opulent lifestyle and abundance of luxury homes and condominiums. 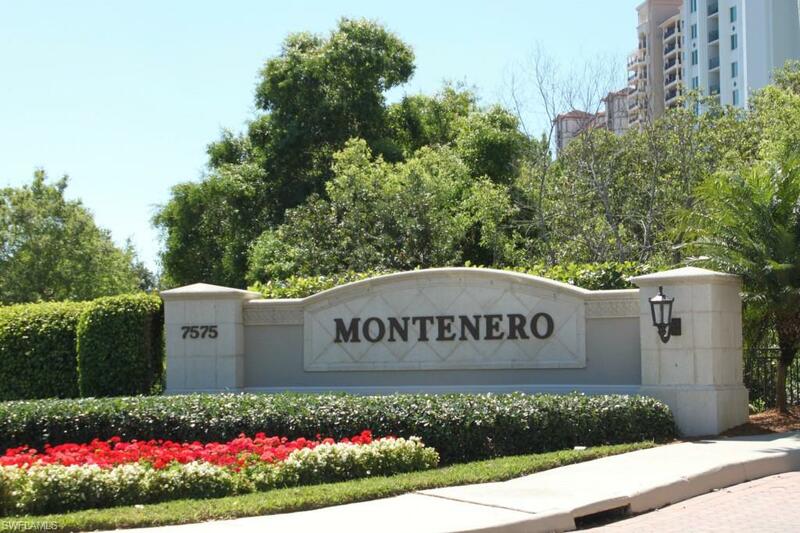 Whether it is the row of 'mansions' and spectacular beach front estates along Gordon Drive, the palatial residences in Port Royal and Bay Colony or the impressive golf course facing homes in Grey Oaks or Mediterra, Naples gives new meaning and appeal to the term 'luxury real estate'. Pricing from $1,000,000 to $23,000,000 allows you to choose your level of comfort. Naples, Florida is unlike anywhere else. With unique qualities of both beauty and bounty, Naples is a haven for those who enjoy the very finest of everything, and have a penchant for luxury real estate. Luxury abounds in so many forms, both simple and complex. Nature has provided a rich backdrop of year' round color with its lush foliage, ever blooming flowers and awe inspiring sunsets. Enviable weather allows for nearly 365 days of golf, boating, biking and tennis. Never lacking for fine dining, and fine art, Naples attracts worldwide attention for its many galleries, specialty shops, first rate hotels and restaurants. With one of the highest per capita net worth figures in the country, Naples is home to thousands of multi-millionaires. Along with the high concentration of wealth in Naples, is its history of high stakes philanthropic ventures. Charity auctions and celebrity benefits break fundraising records every year with such events as The Naples Wine Festival, The Angel Ball and numerous golf and tennis events which raise money for local non-profit organizations who help people in need, especially children. As they say, wealth begets wealth and Naples is no exception to the concept, nor is it exempt from the civic responsibility that comes with that high level of wealth showing that Naples truly has a big heart.